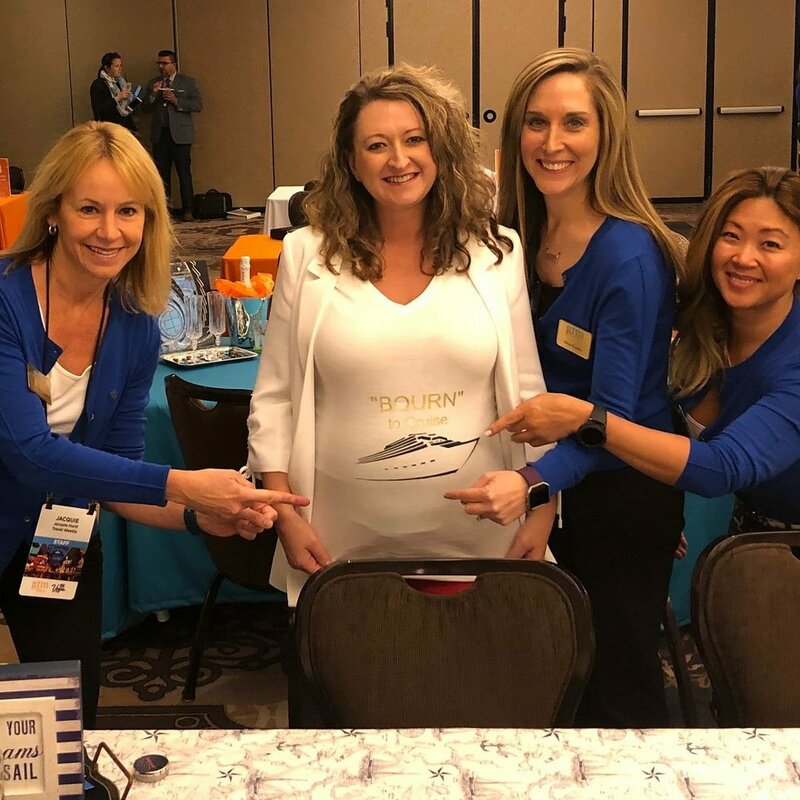 GTM West Participants Had the Exclusive opportunity to win a Seabourn Cruise! Decorate your temporary desk with elements that help demonstrate the essence of your brand and how you would promote Seabourn. 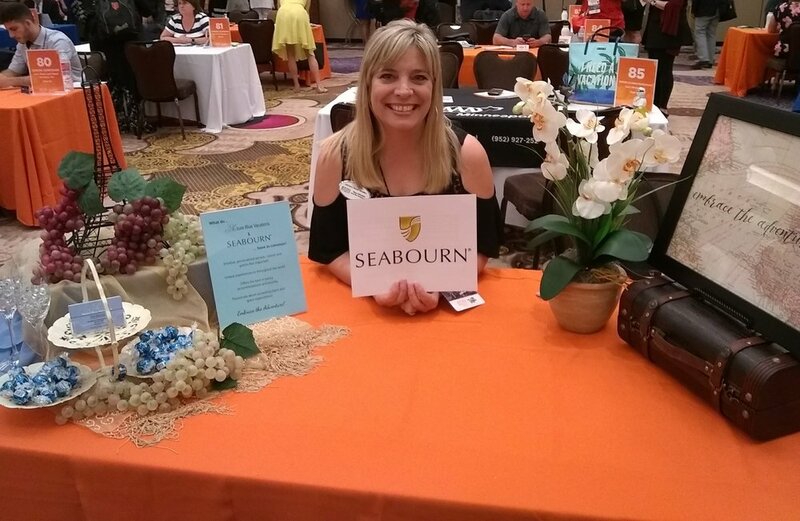 Then, take a creative selfie or have someone snap a photo of you at your table, including the Seabourn sign you received at check-in. Submit it following the rules below! 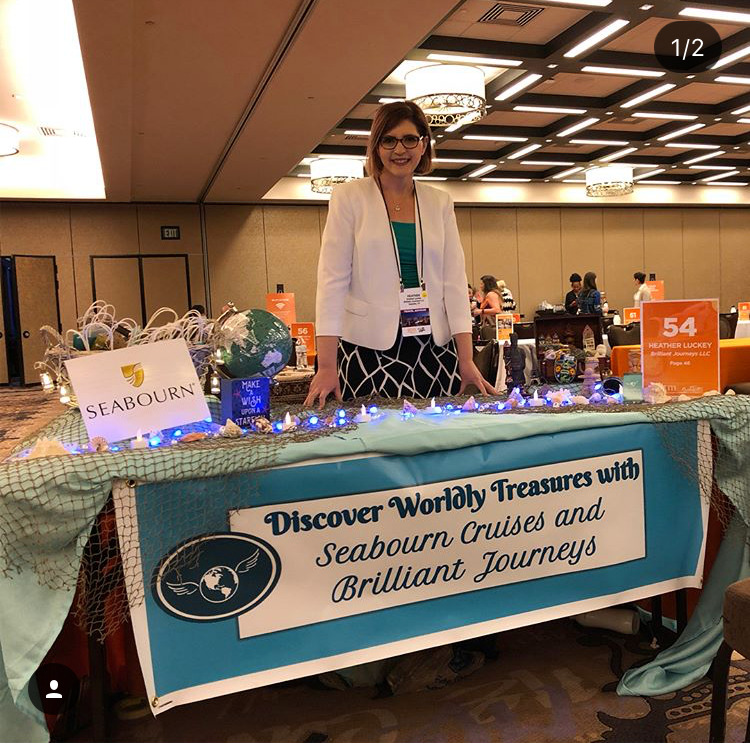 Take a photo of your uniquely decorated desk, showing what makes you and your business different and how you would promote Seabourn, the world’s finest ultra-luxury cruise line, to your clients. The photo must include the Seabourn sign you were provided. Post your photo on Facebook tagging @Global Travel Marketplace and @Seabourn and hashtag #GTMElite and #seabourncruise, or submit by email to gtmmarketing@travelweekly.com. Entries must be received by 9pm on Wednesday, May 16. We’ll announce the grand prize winner along with 2nd and 3rd place winners on Thursday, May 17. Only travel advisor participants will be eligible to win. All photo entries must include and display the Seabourn sign. All Facebook entries must tag @Global Travel Marketplace and @Seabourn and include #GTMElite and #seabourncruise in their post. Entries submitted via email must include the subject line "My Seabourn Difference." No more than one photo should be attached per email. Email must include contestant's full name and agency. Advisors may submit one photo through Facebook OR by email. *Your cruise choice may be requested 45 days prior to sailing and confirmed on a space-available basis 21 days prior to departure. The cruise is not transferable and must be taken by Dec 31, 2019. Many thanks to Seabourn for creating this fun contest and providing such an incredible prize! Congratulations to Robin Gates, Robin's Nest Travel! Robin built a "nest" around her desk, and built a Seabourn proposal on the top, surrounded by other types of bookings she does, totally nailing the assignment. For her efforts, she won an 11, 12, or 14-day Seabourn cruise to Alaska! Thanks to all those who entered- it was no easy choice!